As much as we love Guddan, we love Akshat Jindal on Guddan-Tumse Na Ho Payega. 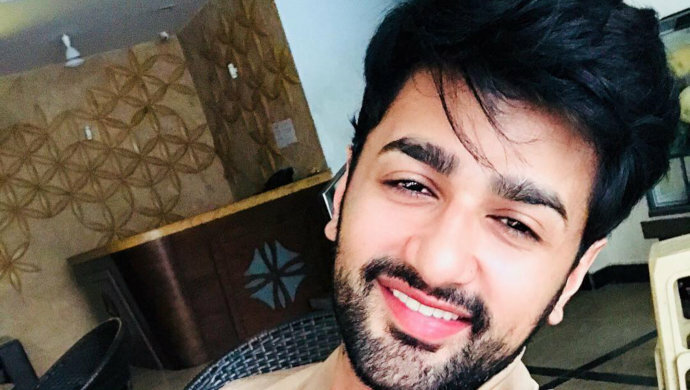 Nishant Singh Malkani plays this character who is a chef and restaurateur on the Zee TV show and Kanika Mann plays his second wife Guddan. Though Akshat’s perfectionist avatar seems a little daunting, but his gestures for the show’s leading lady will make you smile. Remember, how he helped Guddan when her lips got stuck during Karwa Chauth? The actor is a complete charmer. A while ago the actor shared some of his throwback pictures on Instagram and they will certainly make your heart skip a beat. The actor has been a part of several shows and even Bollywood horror movie Horror Story by Vikram Bhatt’s. Nishant returned to the small screen with Guddan Tumse Na Ho Payega after a seven-year sabbatical. He plays a father to three married sons. You would recall how Akshat had many proposals when his mother and daughters-in-law tried to get him remarried. If you have missed out on Akshat and Guddan’s interesting chemistry, watch it in the episodes streaming on ZEE5. What is the one thing you love about Akshat Jindal the most? Comment in the section below.